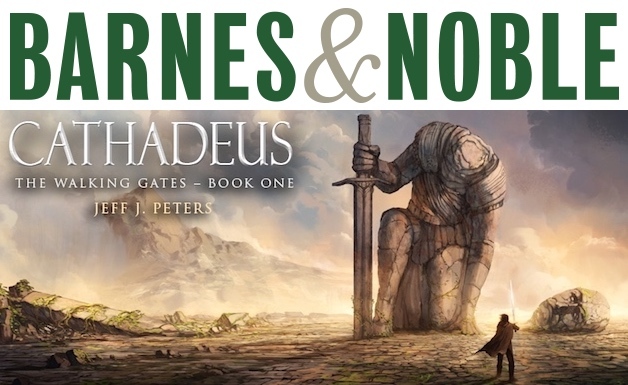 Stop by Barnes & Noble in Federal Way, Washington, this Saturday February 16th from 12pm – 4pm, where I’ll be signing copies of Cathadeus and talking with readers. Hope to see you there! I’m delighted to announce that Cathadeus is now available in softcover format! To celebrate, I’m offering signed copies for only $12.95. 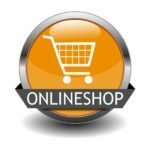 Includes FREE shipping too. Also available from Amazon, Barnes & Noble and independent booksellers. Join me at Half Price Books in Redmond, Washington, this Saturday December 8th from 12noon – 4pm, where I’ll be signing books and talking with readers. Stop by and pickup a signed copy of Cathadeus for 25% off the cover price, and maps of Andorah for only $3 (while supplies last – these sell out fast). Both make great Christmas gifts! Hope to see you this weekend. Stop by Half Price Books in Tukwila, Washington, this SUNDAY December 2nd from 12pm – 4pm, where I’ll be signing books and talking about writing. Pickup a hardcover copy of Cathadeus for 25% off the cover price! Hope you’ll join me at this fun event. I’ll be returning to Half Price Books in Everett, Washington, this SATURDAY December 1st from 12pm – 4pm, to sign books for the holidays. Stop by and pickup a hardcover copy of Cathadeus for only $14.95. That’s 25% off the cover price! Hope to see you there. 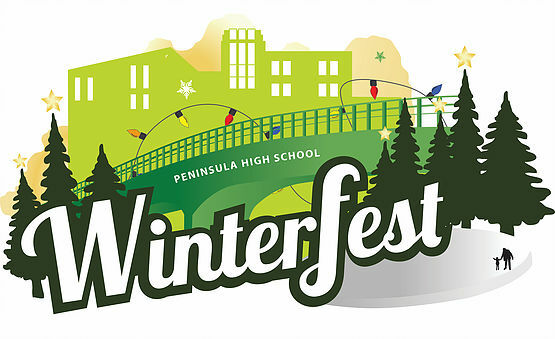 Drop by booth 156 at the Winterfest Arts & Crafts Festival on Thanksgiving weekend, November 24th – 25th, in Gig Harbor, Washington, where I’ll be signing books and talking with readers. Pickup a signed, hardcover copy of Cathadeus for 25% off – makes a great Christmas gift too. Lots of other fantastic items at the festival as well. Hope to see you there and Happy Thanksgiving! Stop by Half Price Books in Olympia, Washington, this Saturday November 17th from 12pm – 4pm, where I’ll be signing books and talking with readers. 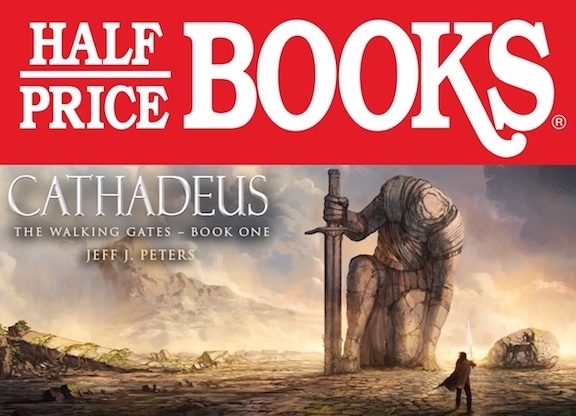 Pickup a hardcover edition of Cathadeus and receive $5 off the cover price. Join me at Half Price Books in Tacoma, Washington, this Saturday September 28 from 12noon – 4pm, for a book signing. Pickup a hardcover copy of Cathadeus for 10% off the cover price and get a FREE map of Andorah as well, while supplies last. I’ve been remiss in posting new Q&A updates. My only excuse is that I’ve been attending a number of book events and working to get Sotchek completed. Going forward though, I hope to post Q&A items on a more regular basis, so thanks for your patience. Whenever I attend a book signing, one of the questions readers always ask about is the number of books I have planned for the series. So I thought I’d share my ideas in this month’s Q&A. Question: How many books will there be in The Walking Gates series? Answer: There are three books planned initially. This includes Cathadeus (available now), Sotchek, which will release next year, and a third book to follow afterwards. I also have plans for a fourth story that will occur later in time, in the same world of Andorah, but with a different set of characters. I’m not sure yet if this will be an additional book to The Walking Gates or the start of an entirely new series. We’ll just have to see how things are after book three. Let me know if you have any questions you’d like answered in a future Reader Q&A and, as always, feel free to leave a comment below. 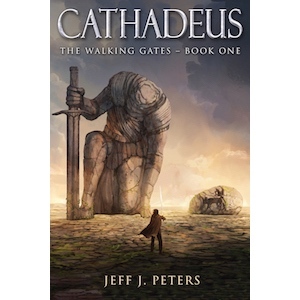 Stop by Barnes & Noble in Vancouver, Washington, on Saturday September 22nd from 11am – 3pm, where I’ll be signing copies of Cathadeus, meeting readers, and talking about writing. Hope to see you there!